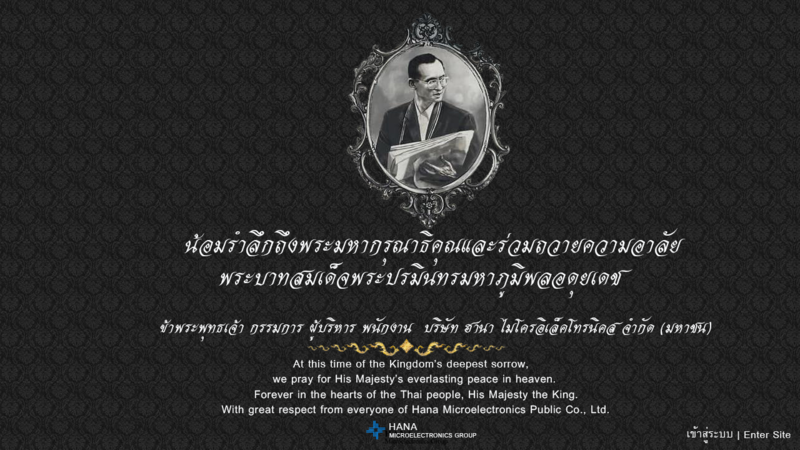 Hana Microelectronics Group 'Hana' Sales Revenue increased 4% year on year at THB 5.5 billion for the second quarter of 2018 from THB 5.2 billion for the second quarter 2017. Sales Revenue in USD terms increased 12% to USD 171m for Q2 2018 from USD 153m in Q2 2017. Operating Profits decreased 4% to THB 517m in Q2 2018 from THB 539m in Q2 2017. Quarter 2 2018 sales revenue for the group increased 12% year-on-year in USD terms to USD 171m in Q218 from USD 153m in Q217. 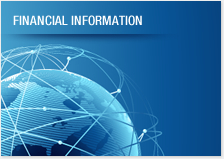 The average exchange rate for Q218 was 7% stronger at THB/USD 31.9 from THB/USD 34.3 in Q217. As a result the sales revenue in THB terms increased 4% year on year for the quarter. Year-on-year, in USD terms, the microelectronics divisions sales increased by 14%. Sales in Lamphun increased 11% whilst Jiaxing increased by 20%. The IC divisions sales revenues increased 13% in Q218, with revenues of the IC division in Ayutthaya increasing by 16% and Jiaxing decreasing by 1%. "HMT" the Microdisplay/RFID operation in Ohio sales revenue decreased 8%. 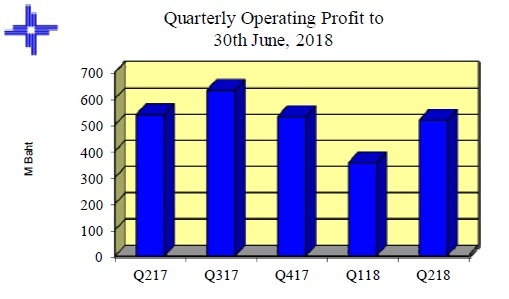 Quarter-on-Quarter, in USD terms, sales for the group increased 4% from USD 165m in Q118 to USD 171m in Q218. In THB equivalent the group sales were up 5% in Q218 compared to Q118 due to the average THB/USD exchange rate being 1% weaker at 31.9 in Q218 from 31.5 in Q118. Sales in the microelectronics division decreased 1% with Lamphun decreasing 8% and Jiaxing increasing 18%. Sales revenues from the IC divisions were 11% higher in Q218 with Ayutthaya sales increasing 14% and Jiaxing IC sales decreasing by 4%. The Microdisplay division sales increased 5% in Q218 compared to Q118. The Gross Profit margin was 1 percentage points lower at 14% in Q218 down from Q217 at 15% due to stronger THB/USD exchange rate [-7%]. Year-on-year operating profits were 4% lower at THB 517m in Q218 compared to THB 539m in Q217. The Operating margin was 1 percentage point lower at 9% in Q218 down from 10% in Q217. SG&A expenses were 3% higher in Q218 to Q217 due to higher salaries expenses. R&D expenses were THB 15m in Q218. SG&A expenses in Q218 were 3% higher than in Q118.